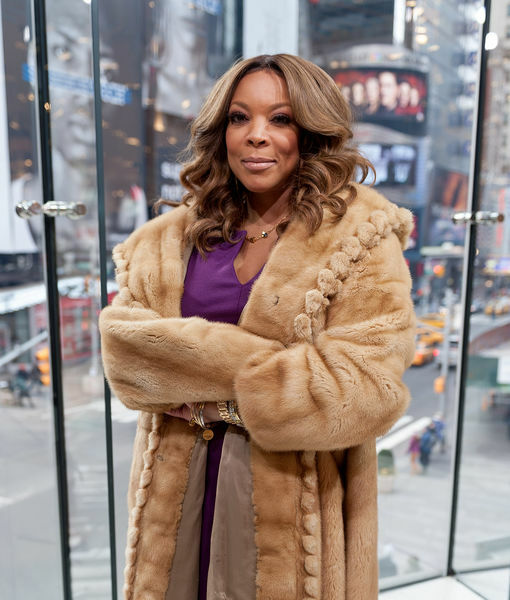 Nick Cannon stepped in as guest host of “The Wendy Williams Show” today, and gave viewers a big update on how Williams is doing. Cannon, who is filling in through Wednesday, told the crowd, "I got to say it off top, everybody want to know. I spoke to Wendy. I talked to her, and honestly she sounded amazing, y'all. We jumped on the phone, and the first thing she said is, 'Nick Cannon! How you doing?' And honestly, I didn't know what to expect at first, but her spirit was so big, it was so amazing." Nick said he talked to “her, talked to Kevin, Little Kevin, and they said they all good. 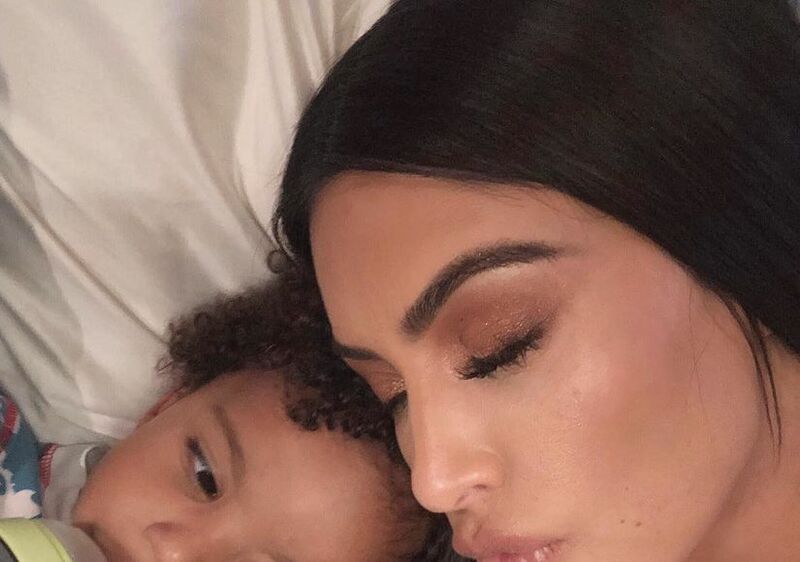 The love and the passion is still there, 'cause that's what you need at times like this... is your family to stick together with you. And honestly, we talked and it got a little emotional, it did, because when I spoke to her she said she feels y'all love." 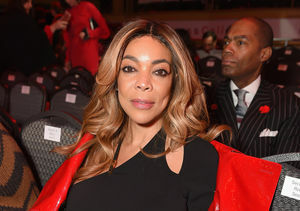 Wendy Williams Hospitalized — Why She’s Been Forced to Delay Her Daytime Return! 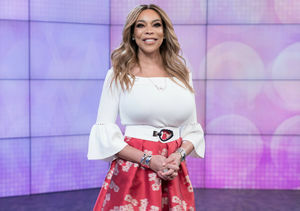 Last month, Wendy’s family released a statement explaining she would be taking an extended break due to health reasons. 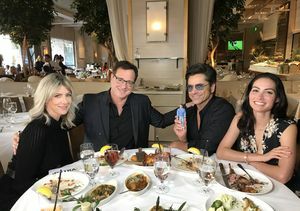 The show would continue with repeats and guest hosts.